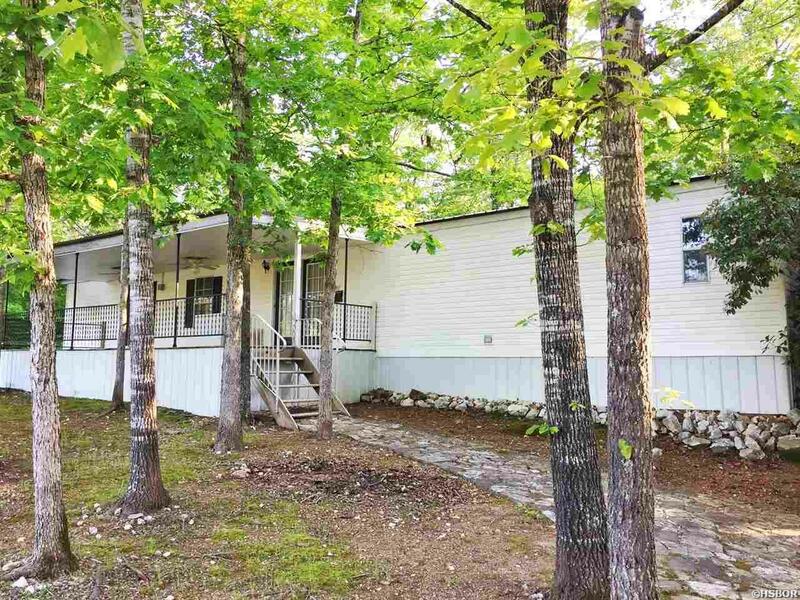 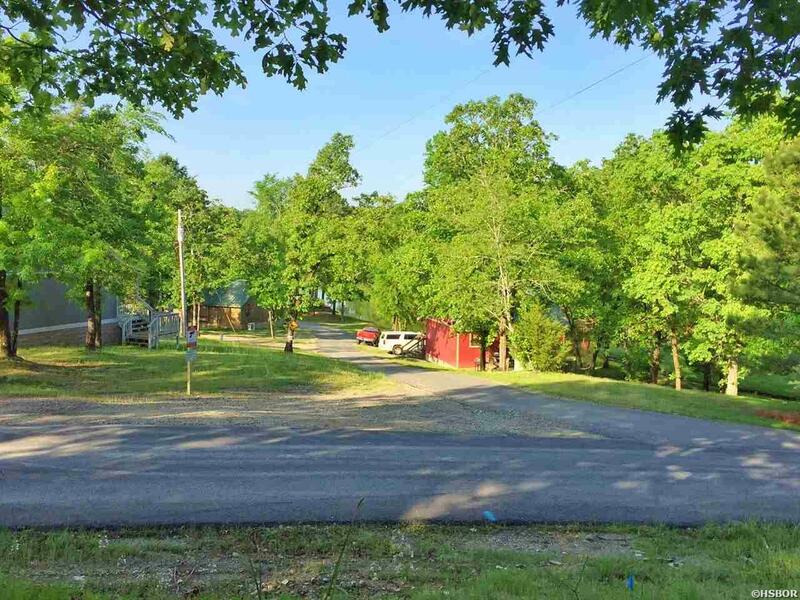 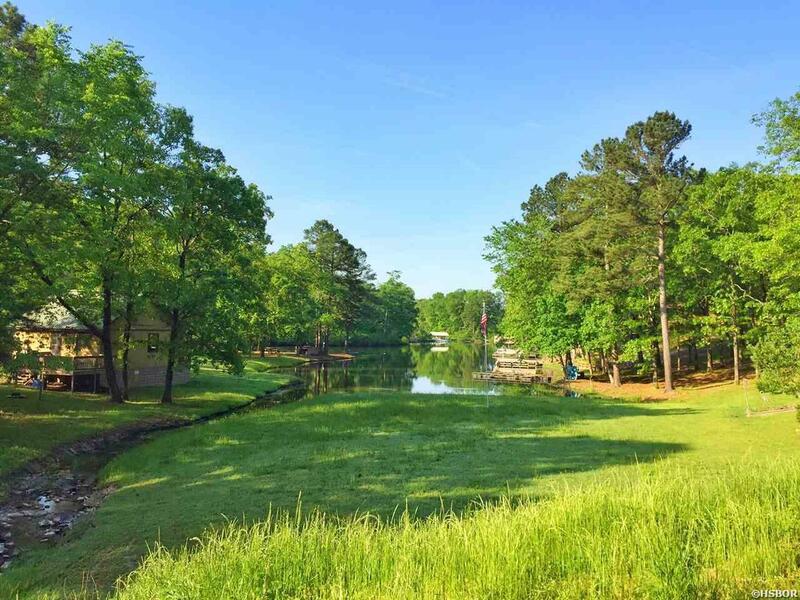 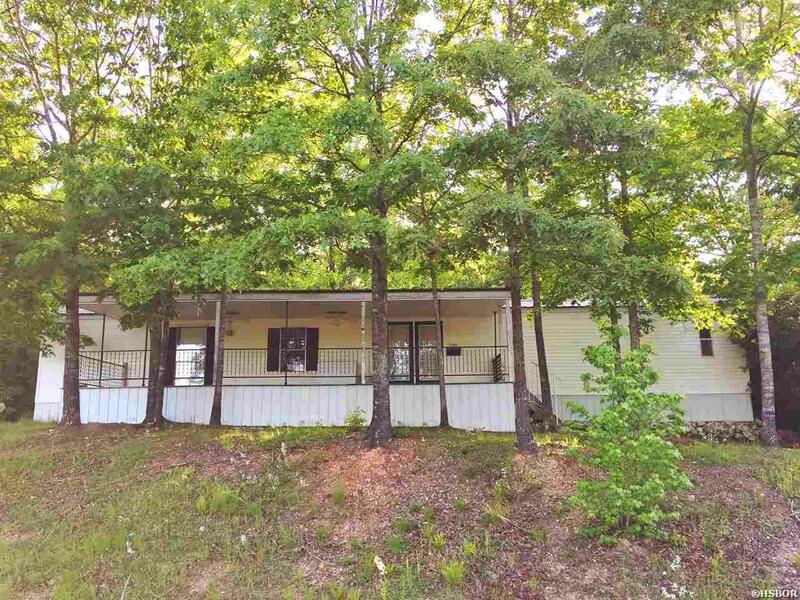 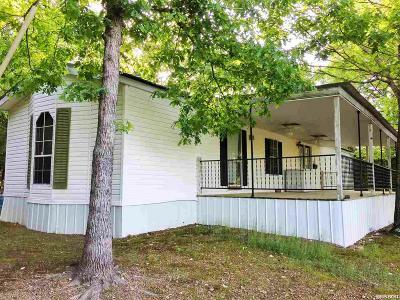 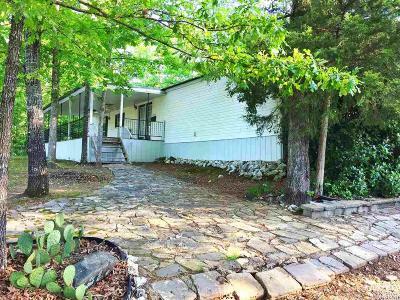 149 Shady Oak Trl, Hot Springs, AR.| MLS# 121857 | Search Hot Springs,Arkansas Homes for sale and real estate. 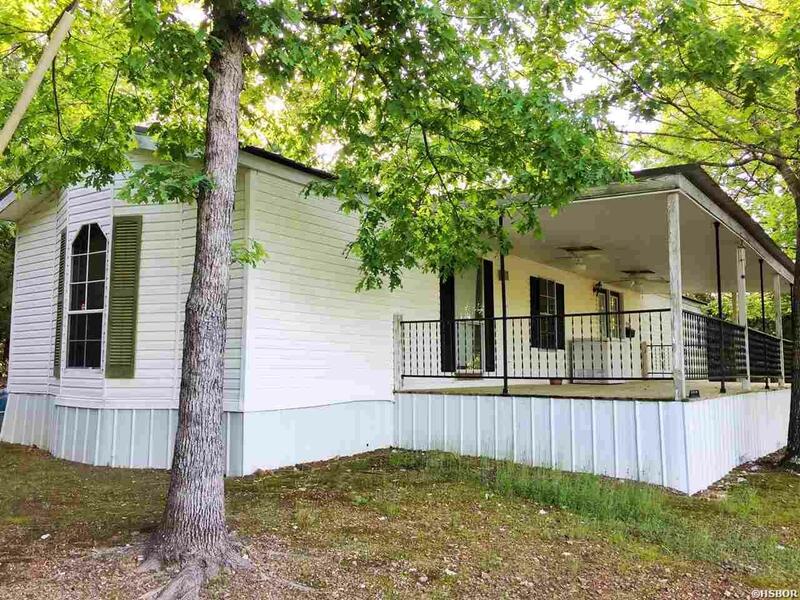 Up to date listing info on Hot Springs real estate,Market reports, helpful info. 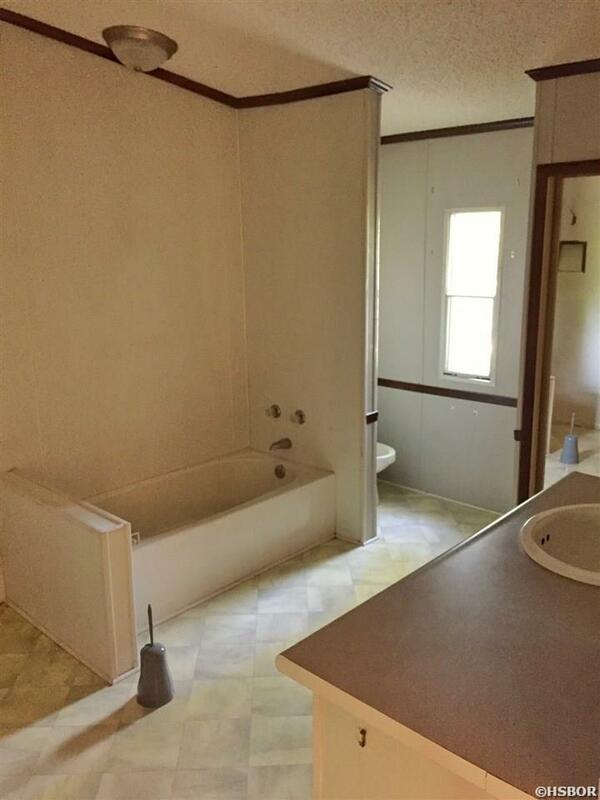 Bill Saunders, REALTOR®, Accredited Buyers Representative®, Sellers Representative Specialist. This clean, spacious home with views of Lake Hamilton could be your wonderful getaway near the lake, or just a perfect place to call home. 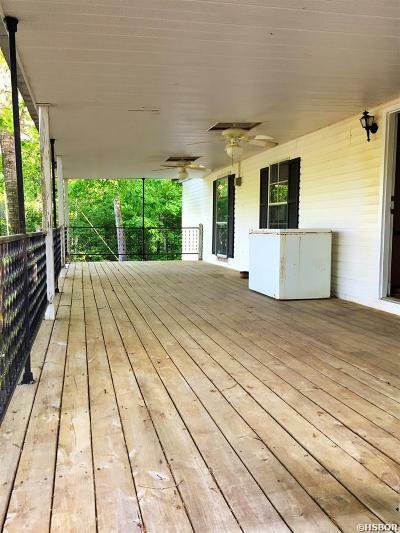 HUGE front porch with ceiling fans are calling you to come relax and enjoy the view. 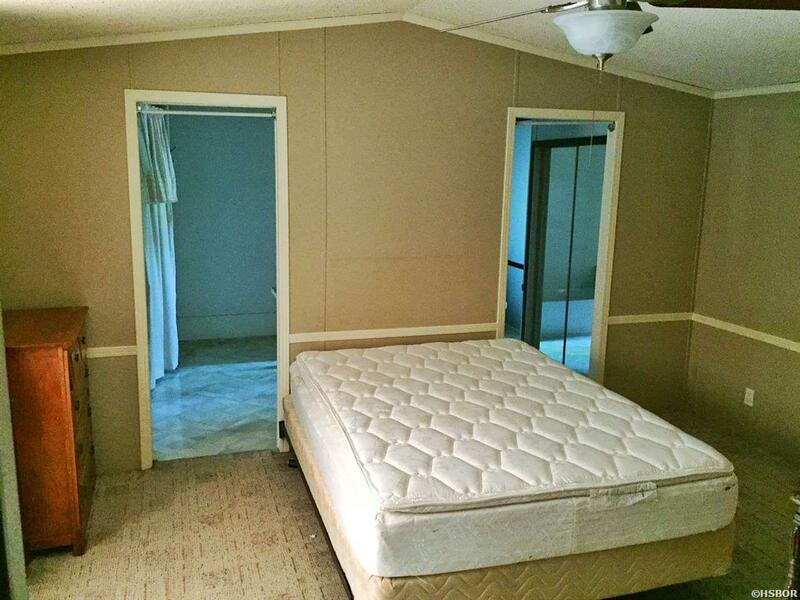 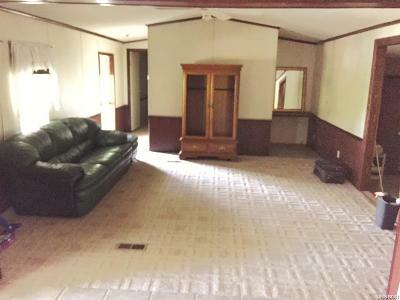 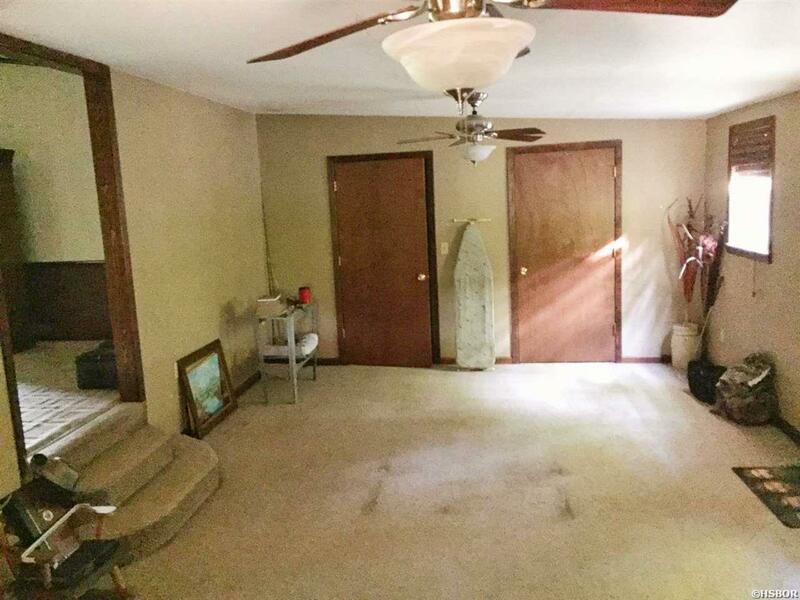 Large addition on back could be third bedroom, second den, game room, or man cave. 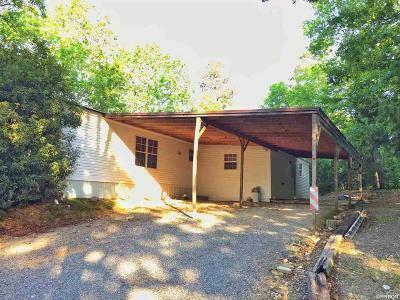 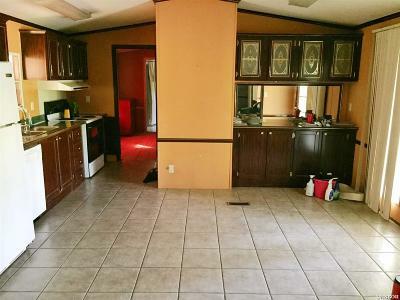 Large attached carport, pet fence, storage shed all convey. Cozy gas fireplace in addition.